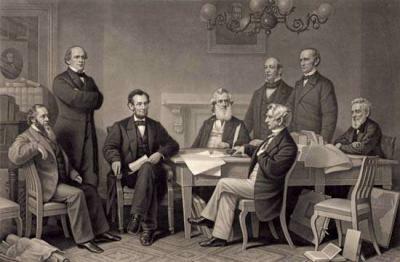 Understanding the Emancipation Proclamation is crucial to understanding the answer to the oft-asked question: Why was the Civil War fought? Lincoln considered the document his crowning achievement, saying, "it is the central act of my administration and the great event of the nineteenth century." This webquest will help students understand this often-confusing document, its background, and its consequences by exploring the writing of people who both praised and degraded it. STANDARD 2A: The course and character of the Civil War and its effects on the American people. Thank you to SHEG and Edsitement for gathering some of the sources used for this webquest.